Are you looking to get Instagram verification? The verification tick against influencers’ names symbolizes status. Verification is not only limited to Instagram since other social networks such as twitter and Facebook also have a similar status symbol. These symbols do not only represent status, but they also show authenticity. Instagram verification helps the public get your correct account. A verified account is therefore not a tribute account, fan page or a fake account but it is the real deal. For you to get that verification, you must be an influencer in the Instagram community. People look for verification to prevent others from opening fake accounts in their names. Only well-known personalities and brands get verified by Instagram since they stand at high risk of getting impersonated. This ensures that your followers can access your real account or brand easily. 1 How can you get Instagram verification? How can you get Instagram verification? You must first apply for verification on other social networks so that you can build your influencer status to increase your chances of getting verified on Instagram. Aim at building your influencer reputation in Twitter before proceeding to Instagram. Follow these tactics to help you get verified on Instagram. Fame on social media comes from being an influencer. You should have a lot of people wanting to follow your Instagram account. Having passive followers is not enough since you need to build engagement with them. Look for ways to get more likes on your posts and comments to boost interaction. You can use a website that helps you generate auto likes. Check out the section indicated How to for Automatic Instagram likes and more. Take advantage of the platform’s graphic nature to post high-quality images that move the audience. Define your niche and identify your target audience. Gaining a large following is not trying to please everybody but targeting a particular audience that can relate to your brand. Aim at getting engagement that can boost your credibility. Popular hashtags can help you get a wide audience. You can get them from other networks like Twitter or Facebook. There are also independent apps which help people get good hashtags to use on their Instagram account. Tagblender and Hashtagify are some of the useful apps you should try. The hashtags you use should be somehow related to your brand so that the Instagram community accepts you as an influencer. Come up with trending hashtags that are relevant to your niche. 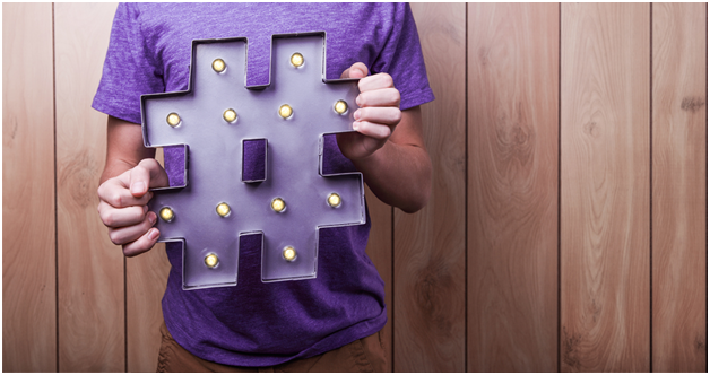 Establish the right hashtag for your brand and influence your followers to use it frequently. You can also build a following on Instagram by promoting all the other accounts you have on social media. Your followers are likely to check out your accounts on other networks. They can decide to follow your YouTube channel or even Facebook. Your Twitter friends can also check out your IG account and start following you. Aim at gaining fame across all your social media platforms. This can make you a celebrity and make Instagram consider you for verification. Your online presence can help you build your brand’s personality. All your sites should be able to link together effortlessly. Your followers on all your accounts should easily recognize your brand. Making posts at the time when most of your followers are online can help you get maximum engagement. You have to prove that you are more influential than other competitive brands by being a high-quality poster. To get Instagram verification, you must build your following on other platforms. Consider the right time spans for you to get many people liking and sharing your posts. Post on different times considering how many followers are likely to view your new updates. For instance, weekends during midday is a good time to post across social media platforms as most people don’t have a lot of activities and spend time relaxing. 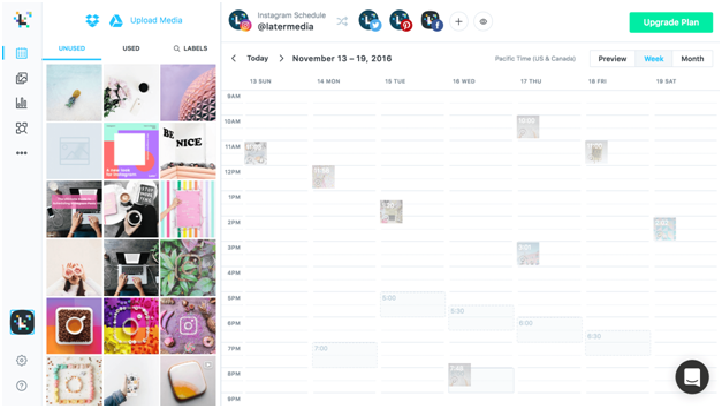 The best times to display fresh content on Instagram is afternoons and evenings during weekdays. 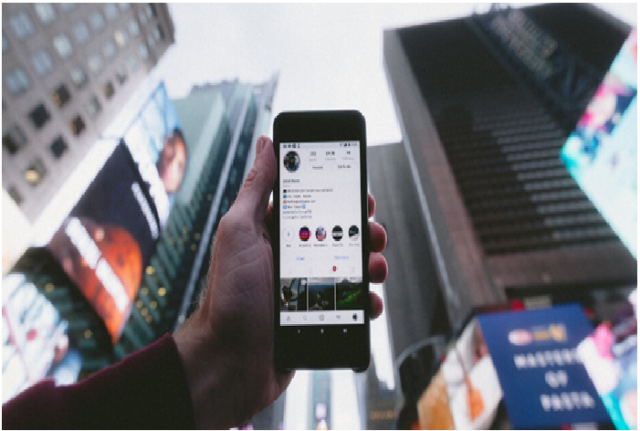 Instagram verifies influencers’ accounts to assure the public that they are the authentic accounts of the said figures, global brands or celebrities. You must, therefore, make sure that your account is unique and different from any other to reduce the risk of impersonation. You should personalize your posts to make it easy for your followers to identify you and not confuse your account with anyone else’s. An impersonal account may not be beneficial to followers since you may not provide anything different from your competitor brands. You should add value to your posts to have significant influence over your followers. For instance, a fashion influencer can personalize her posts by adding images of people modeling in attractive settings rather than posting images of clothing. 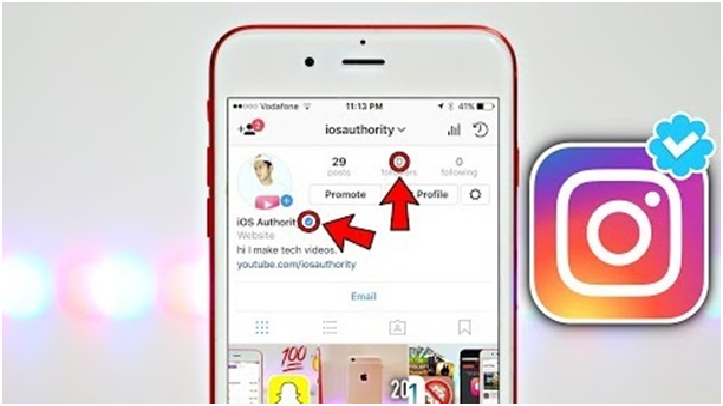 Do not go through shortcuts to build a good name as an influencer for Instagram to verify you. You don’t have to buy followers since Instagram is keen on such poor practices. This habit makes some Instagram accounts unbalanced such that you have a large following with minimal engagement. Buying followers cannot make you get verified because most of them will not show any interest in you or your brand. They may not even view your posts or comment about anything. You should also avoid making any spammy comments for the Instagram community to view you as an influencer. Your post should also be in line with the policies set by the Instagram community. Do not post anything that can make Instagram ban you. Unethical posts such as nudes can make you lose your account and make it hard for you to get verified. Even if you are a model, post decent photos that do not go against the guidelines set by Instagram. The secret to getting Instagram verification is to use the platform as per their demands and build a good name as a social media influencer. Though validation on Instagram may not be easy, it is not impossible. Go through the verification process for you to get a better understanding of how to apply.